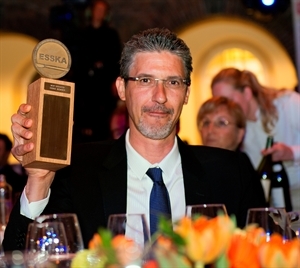 ESSKA-AFAS is responsible for the ESSKA-AFAS Pau Golanó Research Fellowship. This annual international research fellowship was established in 2014 following the passing of Prof. Pau Golanó. It is designed for promising young orthopaedic researchers of the Foot and Ankle. Each year two positions are available. It will enable researchers to spend three months in one of the ESSKA-AFAS’s surgical centres. For more information about this fellowship, click here.